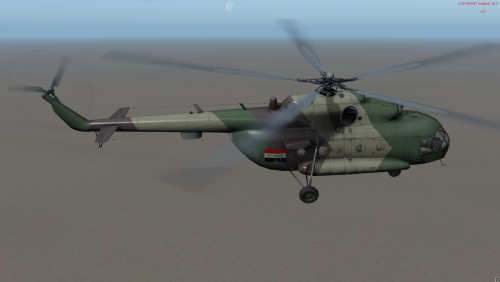 1980s Iraqi markings and desert-scheme camo for the Mi-8/Mi-17 family of helicopters in Steel Beasts. 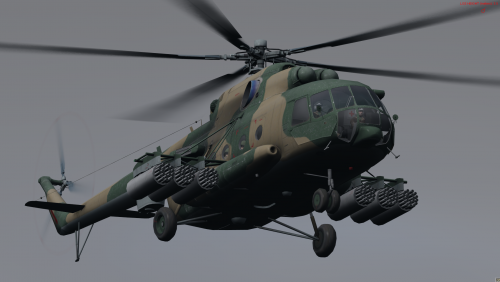 East German markings and camo for the Mi-8/Mi-17 family of helicopters in Steel Beasts. Template by RogueSnake79. 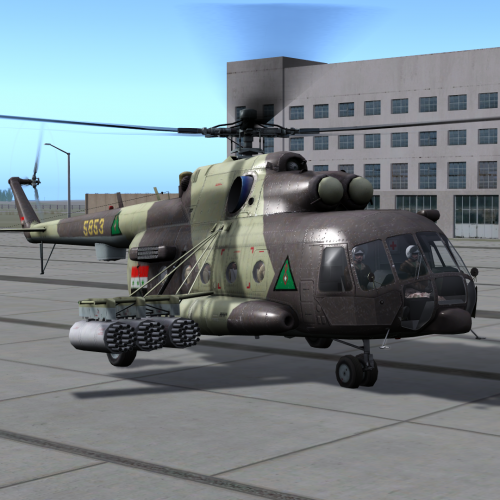 The Middle Eastern pack includes four skins for the Mi-8/Mi-17 "Hip" helicopters in version 4.0 of Steel Beasts Pro PE. Egypt, Iraq, Iran, Syria. Necessary associated files included.